It’s easy to stay in the dark. No one needs to know that the plastic we use might end up strangling sea turtles somewhere in the ocean. No one needs to feel guilty about polluting streams and rivers in some distant developing country when all we are doing is buying some new clothes from a fast-fashion chain store. We recycle, we bring our own bottles, we have done our good deeds…but the complexity of how our consumer behaviour affects the environment is more complicated than that. It’s something that is not as obvious as the glamour of the shining packaging, but nonetheless damages the future of our next generation. By supporting the right products, we endorse the future we hope to achieve. 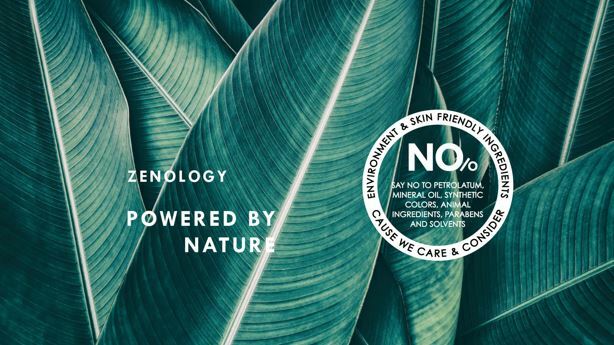 Zenology, a brand committed to making sensible, luxurious, quality beauty and lifestyle products all with care for the environment, is doing just that. This lifestyle brand might have started small, but its goal is nonetheless ambitious. First created as an amenity line for a boutique hotel in Amsterdam, it has now become a sought-after international brand. Housed in a stylish 19th-century building that started life in 1895 as a school, the College Hotel is very much dedicated to the development of the new generation as well. “With the College Hotel we wanted to educate a new generation of young professionals on how to provide hospitality services of the highest level. It’s not simply a role that you assume; it’s a state of being. 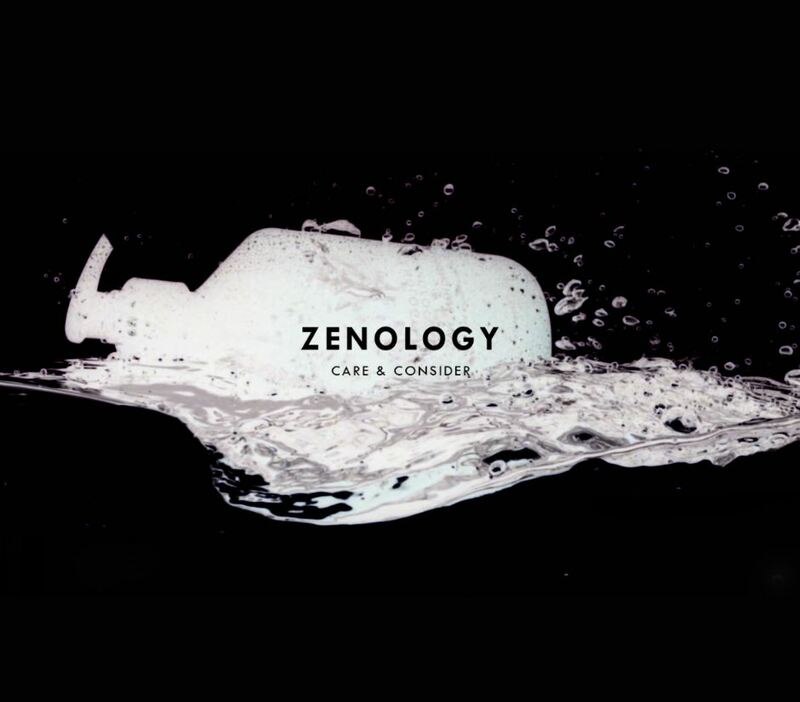 Basically, that’s all what Zenology’s philosophy is about: care and consider,” said Jeroen, the man behind the College Hotel and Zenology. Jeroen worked for 10 years as a fashion designer and in recent years has changed his focus from fashion to interior design. Fashion designers are the ones who tell the world what is trending, but in contrast to their professional taste, personally they are more loyal to their fashion items than one might think. Jeroen, for example, wears his all-time favourite handmade oxfords from Saint Crispins; there is not a season where you won’t see him in them. “Fashion is a great way to express yourself and I am still very fond of that. However, its speed, fast consumption and the multiple collections per season created by the big fashion chains turn me off. I wanted to make a change and to do something more sustainable. I wanted to create awareness with memories and emotions, and I found that in fragrance,” he explained. Zenology believes that everybody should ‘care and consider’, by being responsible and environmentally conscious regarding the products they use. We should strive for sustainability and an environmentally friendly realisation in our products, inspired by and respectful of nature, balanced with design. Not only does Zenology use ingredients from renewable sources that represent a fusion of active botanicals and the power of vitamins, none of their products contain environmental- or skin-unfriendly ingredients, neither do the formulas present allergenic or artificial colours. And their ambitious don’t stop there: to preserve nature for our next generation, Zenology works actively together with the Earth Day Network, planting trees to restore the former glory of the rainforest. So far, they have planted over 1,000 trees in the Amazon rainforest and various Boreal Forest around the world. But the world needs so much more than this. “Creating Zenology has made me more conscious about our environment. I’m not only researching the ingredients that we use in our formulas and their sources, I am also conscious about the food I eat and the clothes I wear. I am very happy that nowadays sustainability has become the norm instead of the exception. When we started, things were very different. You never stop learning and we continue to break through new barriers.” All in the name of beauty.